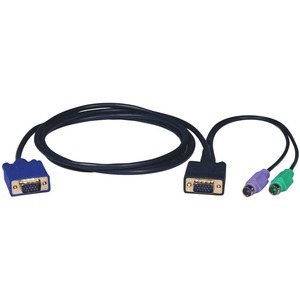 Tripp Lite's PS/2 (3-in-1) KVM cable kit is designed to connect a PS/2 computer or a console converter to Tripp Lite's B004-008, Standard 8-Port KVM switch. 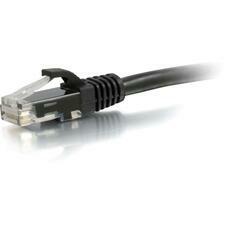 This premium 3-in-1 cable provides superior performance and cable management. 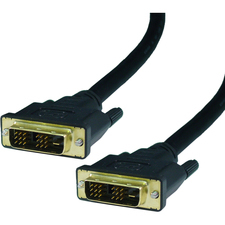 It consists of two PS/2 keyboard/mouse cables and a monitor cable bonded into a single unit. This low profile cable is incredibly flexible making cable management a breeze. 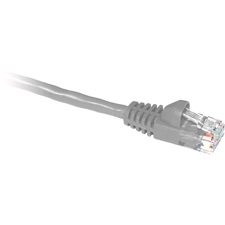 All cables are manufactured from superior molded cable with integral strain relief and foil shielding for maximum EMI/RFI protection. 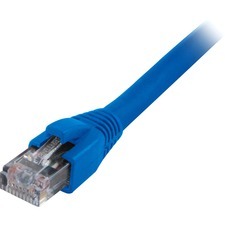 This KVM cable measures 6'.